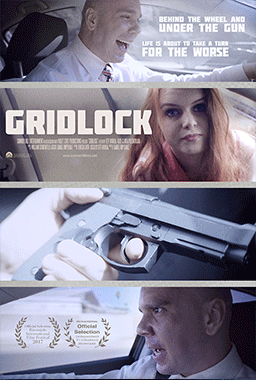 Gridlock is a film that examines the claustrophobia and momentum of evil–not a pure and all-encompassing evil, but the more pervasive cruelty and barbarism to which we are, all of us, ready to resort at a moment’s notice. It is the story of Job in the absence of God, told over the course of one miserable morning along the Los Angeles freeways. 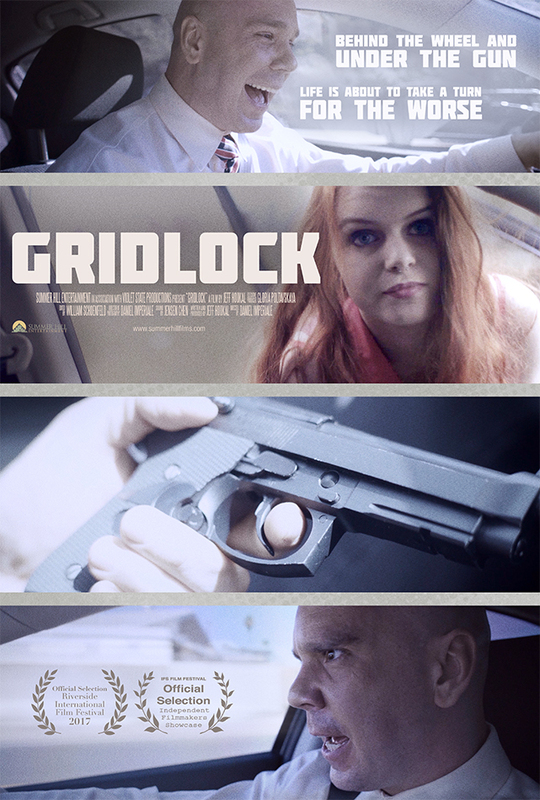 Drama - Rage filled, and trampled by life, David Martin drives through a series of phone calls which crush him further into a confined space.